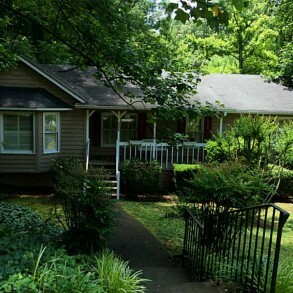 Adorable ranch with full (ready to be finished) basement in award winning school district. 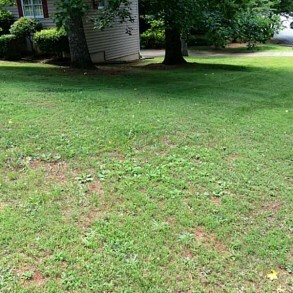 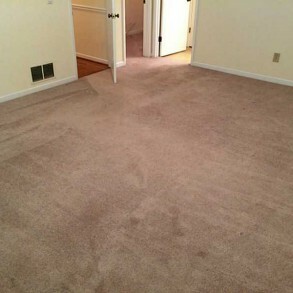 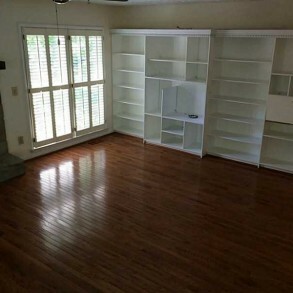 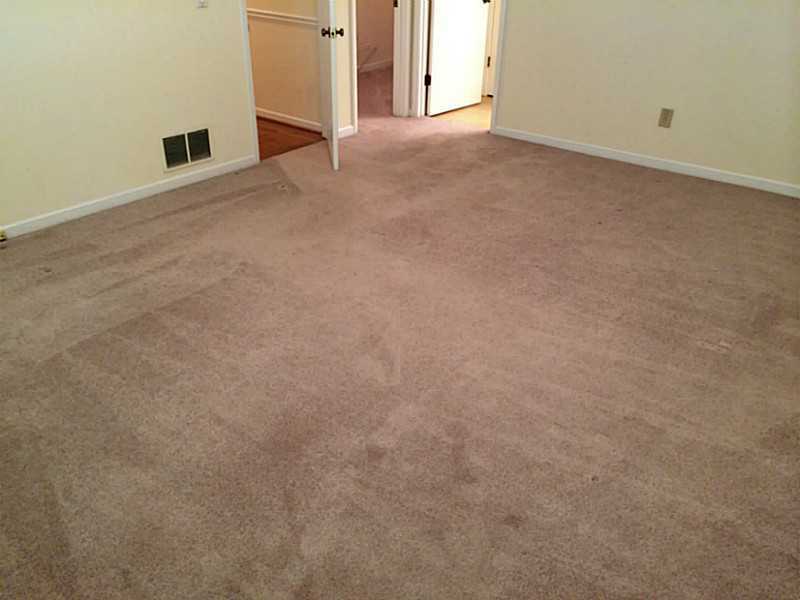 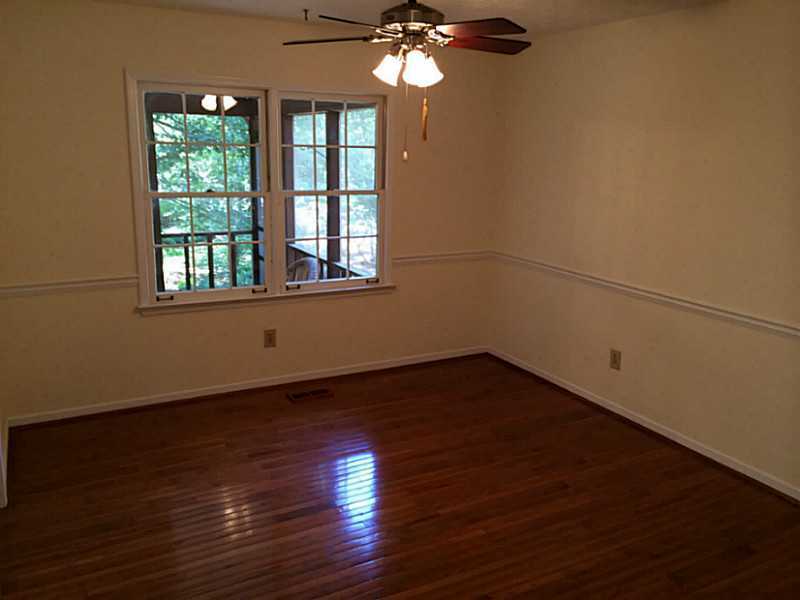 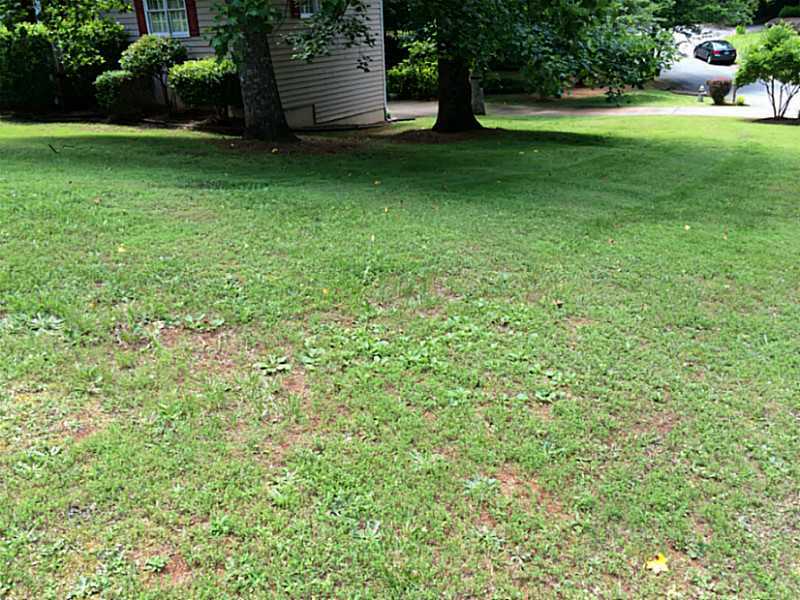 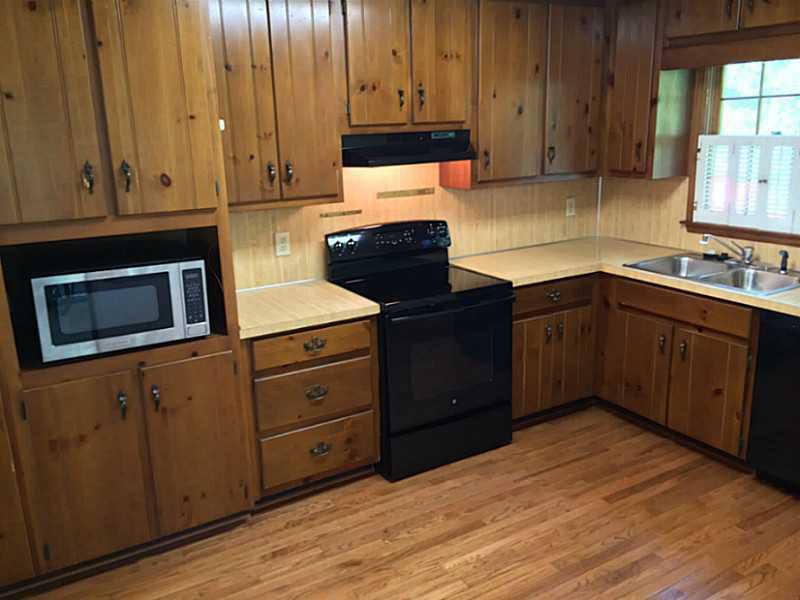 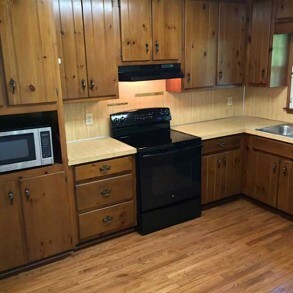 3 bedrooms, 2 bath features hardwoods in family room, dining, kitchen and hallway. 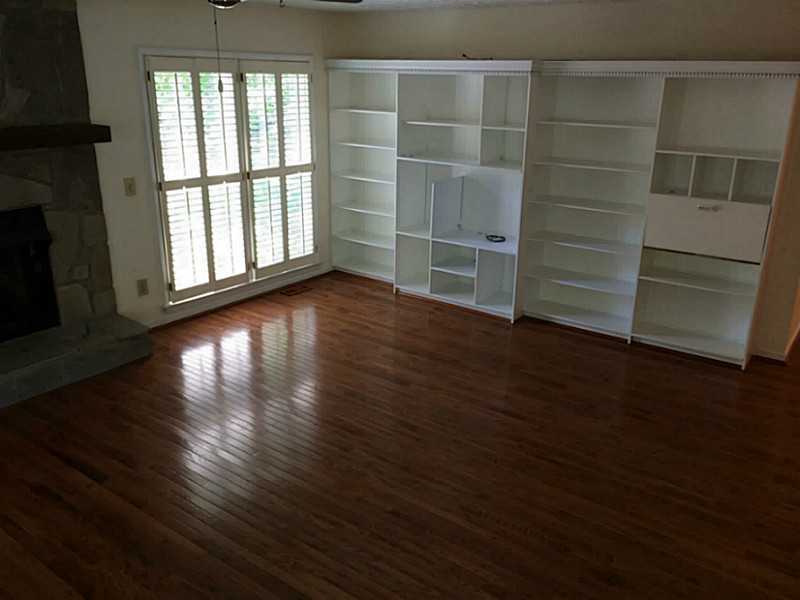 New stove and dishwasher, plantation shutters, newer upgraded carpet and pad in bedrooms. 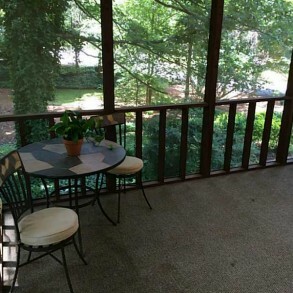 Peaceful fully screened deck overlooking nice-sized lot to enjoy long summer evenings. 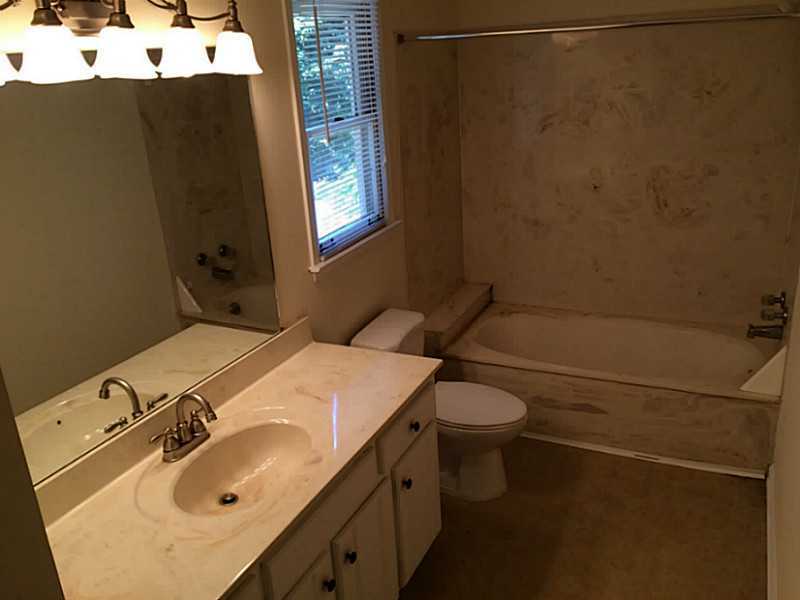 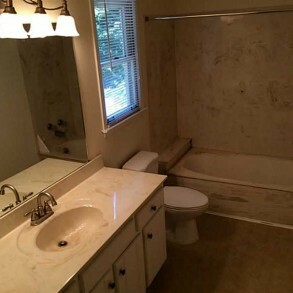 Descriptive Information: Adorable ranch with full (ready to be finished) basement in award winning school district. 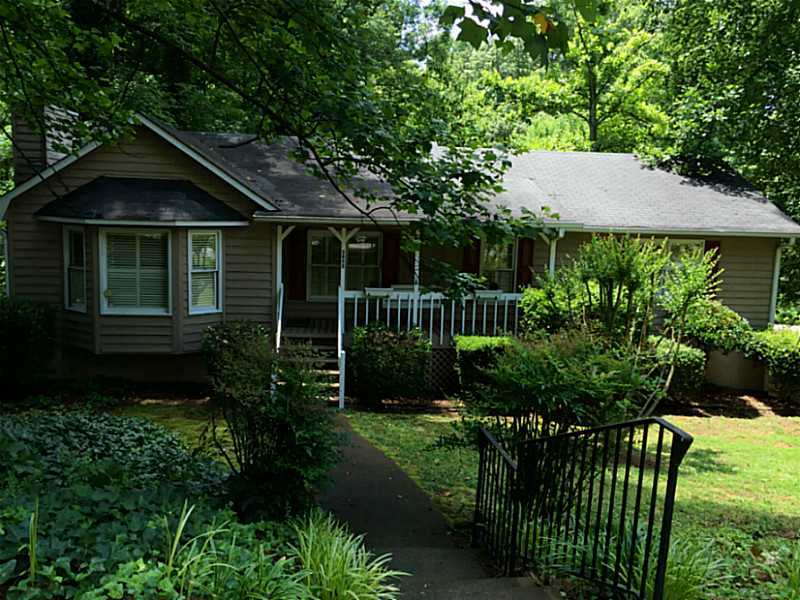 3 bedrooms, 2 bath features hardwoods in family room, dining, kitchen and hallway. 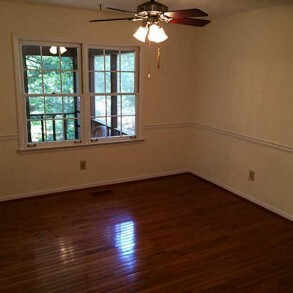 New stove and dishwasher, plantation shutters, newer upgraded carpet and pad in bedrooms. 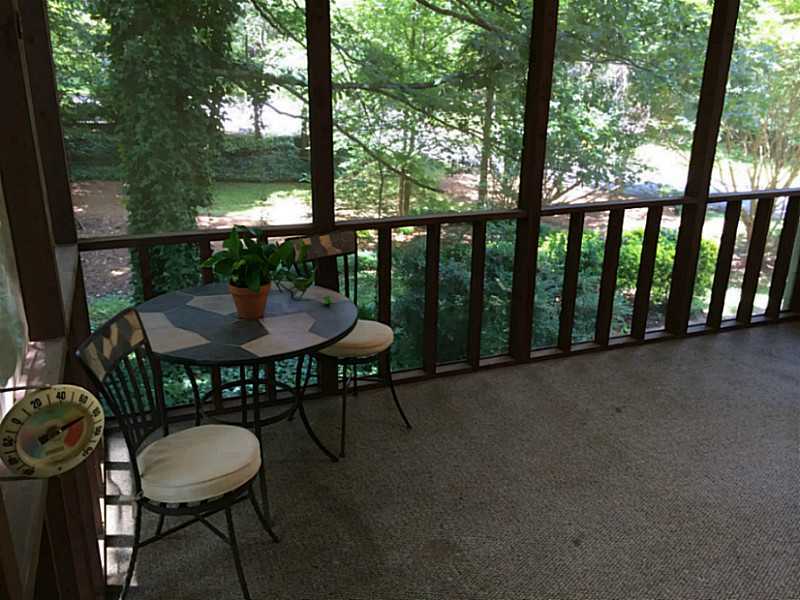 Peaceful fully screened deck overlooking nice-sized lot to enjoy long summer evenings.